Fans of the movie might want to know about a Quadrophenia screening plus Q&A with cast and crew at Cine Lumiere, London SW7. 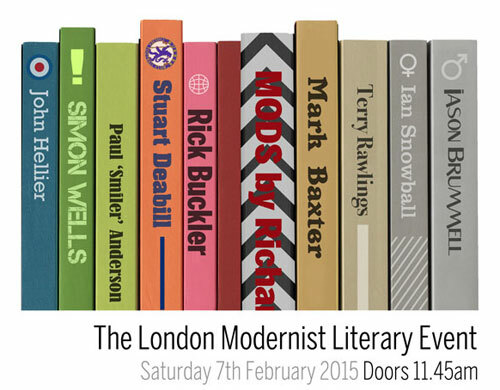 Oh yes, we’ve wangled a big discount code for tickets too. 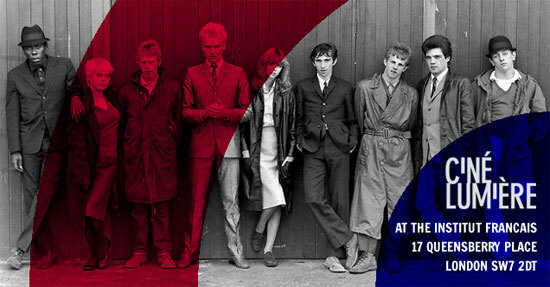 The iconic British youth flick and long-time mod staple is being shown at Cine Lumiere, which is at the Institut Francais, 17 Queensberry Place, London Sw7 2DT on Monday 23rd September 2013, part of a series of ‘reunion’ screenings, which ask directors, writers, actors, producers and technicians to look back over a landmark film with a major cinematic legacy. In this case, the film is preceded by an introduction and followed by a Q&A with director Franc Roddam, producer Bill Curbishley, writer Martin Stellman and editor Sean Barton, along with cast members Toyah Willcox, Philip Davis and Mark Wingett, moderated by Dave Calhoun (film editor, Time Out). Probably a photo opportunity or two there, you would expect. There’s a wine reception at 7.15pm, with the film showing at 8pm. Tickets are usually £25 for entry into the event, but we have sorted out a discount code to get a 50 per cent reduction. Enter the word REUNION when booking to get the tickets for half price. If you want to book, you can get tickets here.